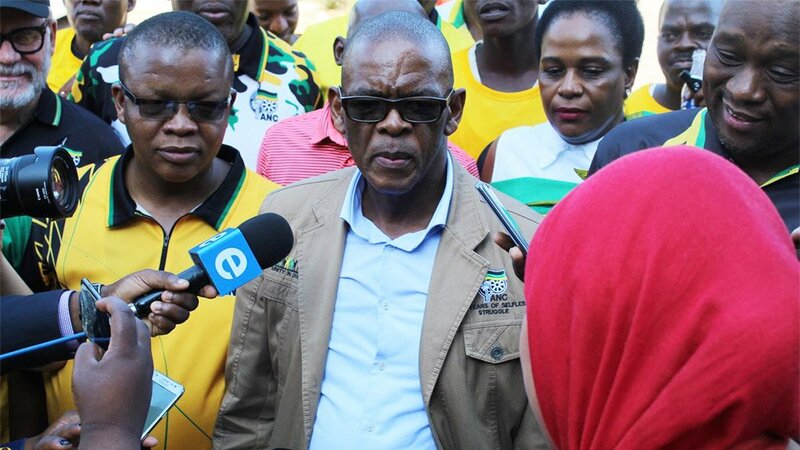 African National Congress (ANC) veterans have spoken out on the "outrageous utterances" of Ace Magashule, ANC secretary general, in Philippi in the Western Cape on Saturday, "inciting ANC supporters to exercise their vote in a racist way", calling it completely unacceptable. In an address captured by eNCA, Magashule refers to the Democratic Alliance (DA) as "umlungu" (white people) and urges potential voters not to vote for the opposition party based on the fact that it is a "white party". "It saddens us to see that his conduct makes him indistinguishable from the racial populists who have emerged during the years of state capture, those who cruelly exploit the hardships of our people through racial scapegoating to deflect attention from their own misdemeanors and criminal conduct. In addition, the DA has asked the Electoral Commission of South Africa (IEC) to look into what they call "vote buying" by Magashule.